Commercial - Public ~ Helligso Construction Co.
Below are just a few of the public commercial projects we have completed in recent years. Oregon Parks & Rec Dept. 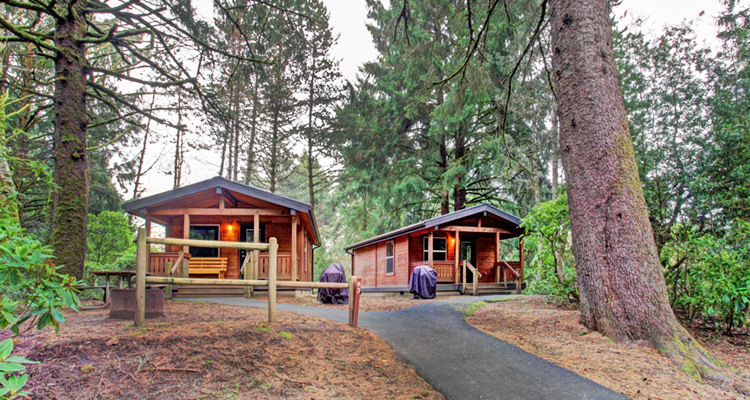 New construction of (14) recreational use cabins at Ft. Stevens State Park. Work included paved access trails, primary access loop road, sewer lift station, directional boring, electrical distribution and ADA accessibility ramps. New construction of 9,600sf PEMB and Class A Dryer System at City of Seaside WWTP. Systems include mechanical, electrical plumbing, wash down, elevated catwalks, conveyor systems and site infrastructure improvements. 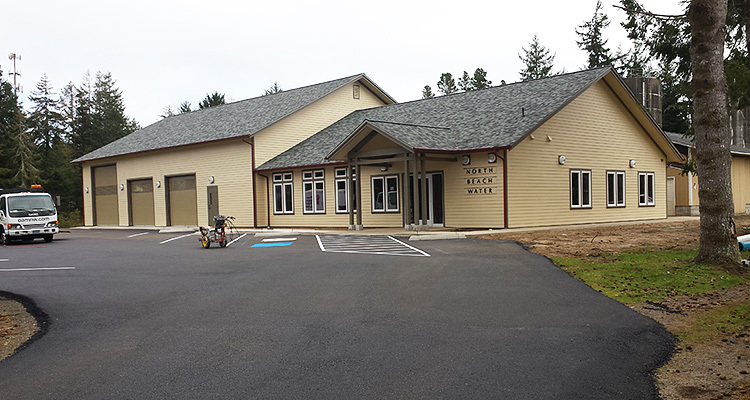 New administrative Headquarters and facilities building for North Beach Water District. 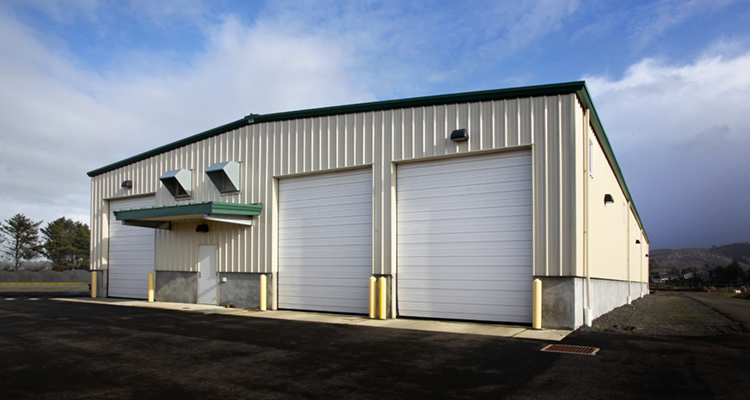 Space includes vehicle apparatus bays, storage mezzanine, offices and meeting rooms. Systems include ground/water source heat pump system. 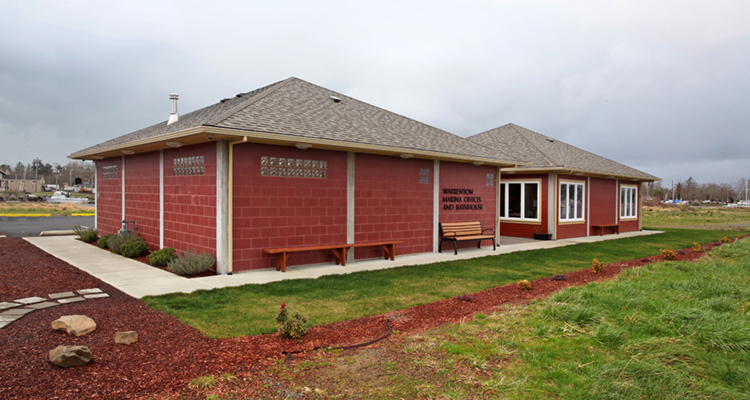 New construction of City of Warrenton Marina and Harbor Masters Office and Public Bathhouse. Construction includes wood/CMU framing systems, mechanical, electrical and plumbing, parking lot improvements and bio-swales.